Dunkin’ Donuts Pretzel Croissant Breakfast Sandwich. Blog Meets Brand produced 15 high-engagement influencers who reach the Dunkin' Donuts target audience: 35 and older, has household income greater than $80k per year, and has a college degree. 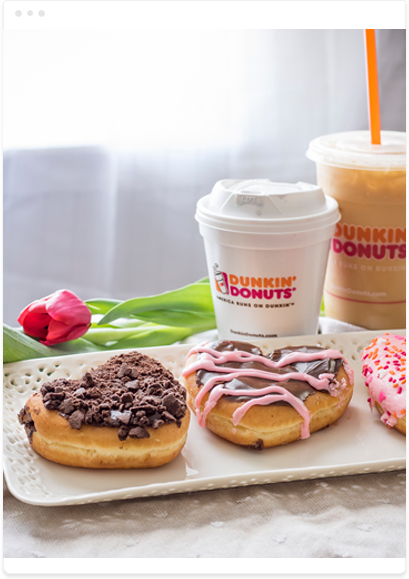 We devised a product sampling program whereby influencers were presented with eGift cards and were asked to purchase the breakfast sandwich, take photos and video in their local Dunkin' Donuts and create fun sponsored content on their blogs and social media channels.